Life Water Ionizer Reviews gets A+ rating on Better Business Bureau. Life Ionizers is a registered trademark of EarthTrade Water and has an A+ rating from the San Diego Better Business Bureau. The San Diego BBB shows that Life water ionizers is owned by EarthTrade. They are the same company and that’s clearly stated on the Better Business Bureau website, and on LIFE Ionizers website. 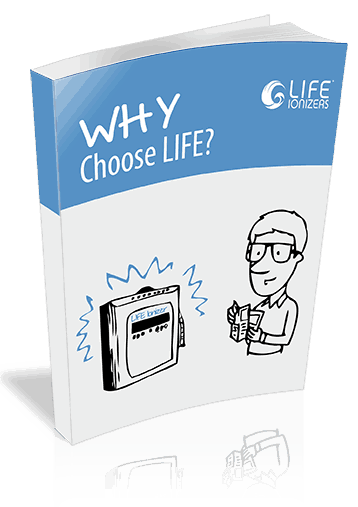 Customers are extremely happy with the new LIFE Ionizer water ionizers – reviews of Life Ionizers gets 4 and 5 star best ratings on the review sites such as Trust Pilot, Reseller Ratings, and Amazon! 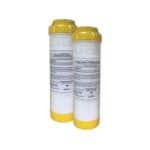 What’s New in the Next Generation LIFE Ionizers M-Series? The new M-Series has totally redesigned large Titanium/Platinum MAX Plates™, MAX Yield SMPS Power System™ and new ionization chambers. The new plates are much larger than the plates in previous LIFE Ionizer models. LIFE Ionizers also significantly increased the power available in the new M Series, the top-of-the-line LIFE M-9 adjusts up to 504 Watts of SMPS power (depending on power source), which makes it the most powerful home water ionizer available to consumers today. The New 2019 Next Generation M-Series has been completely redesigned from the case to the power chamber. Ionizer controls have been moved to the top, and the LCD display is larger and easier to read. Under the Counter LIFE Ionizer M-Series get a completely redesigned stainless steel faucet which complements the look of modern kitchens, and features new, easier to read user controls. LIFE Ionizers is initially releasing two Next Generation M-Series water ionizers. The M-9 is LIFE’s top-of-the-line model which features 9 large MAX Plates™ . The M-7 is LIFE’s new mid-range model which features 7 large MAX Plates™. Additional models may be released as the Next Generation line is rolled out. Read the full Life Water Ionizer Reviews here: AAA. 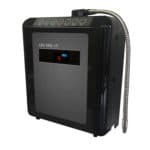 More information on newest 2019 Life Ionizer Alkaline Water Machine models. 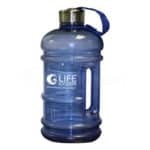 Life Water Ionizers and EarthTrade have been in business for 20 years. We have extensive record of consumer reports that show ethical business practices and outstanding customer service. Unlike alkaline water machine reviews, we don’t create bogus company names and use dead people as an alias to make up fake consumer complaints. You can see for yourself that there are many consumer reports documenting LIFE’s professionalism and ethical conduct which shows that we always put our customers first on sites like Amazon, where customers give us 5 star reviews.